Apple iTunes is useful, and it helps thousands of people sync data from computer to their iPhone. But this tool is not good enough in the field of data transferring and it always pops up errors. That’s why many people use iTunes alternative to transfer data between iPhone and another device. An iTunes alternative usually can do better and more than iTunes in transferring data, for example, iTunes can’t transfer only songs from iOS device to computer, but an iTunes alternative can make this. 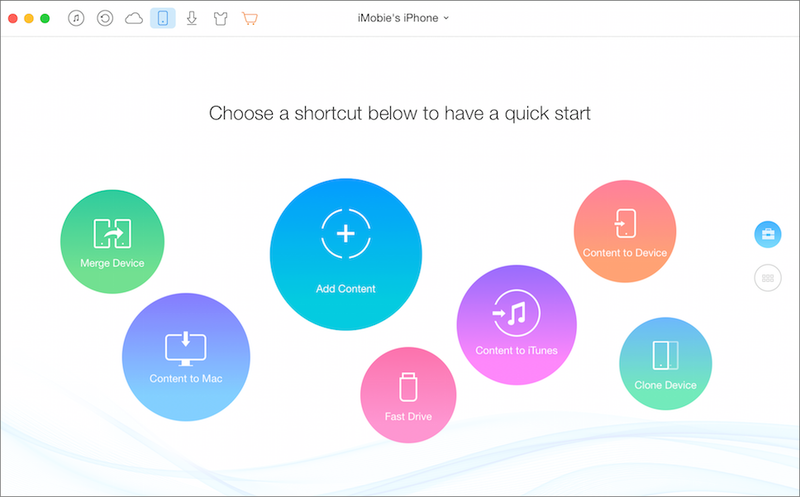 In this post, we listed 6 iTunes alternatives based on some key features people care, like basic transfer features, transfer speed, compatibility, easy-to-use interface, reasonable price, good customer service, and so on. Now let’s start to discover! Supports the latest iPhone 7, iOS 10, Mac and Windows. iMobie Inc. was founded on 2011, and focus on iOS data transferring for about 6 years. And its product AnyTrans is one of best iTunes alternative for iPhone data managing on any Windows or Mac computer. Break the awkward iTunes sync boundary and help you transfer from any iProduct to iTunes library, and vice versa. Import everything you need from old device to your new iPhone. Download Youtube videos to iPhone directly, which is one new feature added in 2017. Wondershare is one big software company in media management. And its product TunesGo could be one perfect iTunes alternative to help you transfer iPhone data. Transfer media files and photos across iTunes, android, iPhone and computer. Backup iPhone contacts to computer and import contacts form computer, outlook to iPhone. Browse all files and folders on your iPhone device. Rebuilt iTunes library from iPhone. iSkysoft Software collected lots of media related tools. Its iMusic tool helps people gather songs from everywhere to enrich your music library on your iPhone iPad or iPod touch. 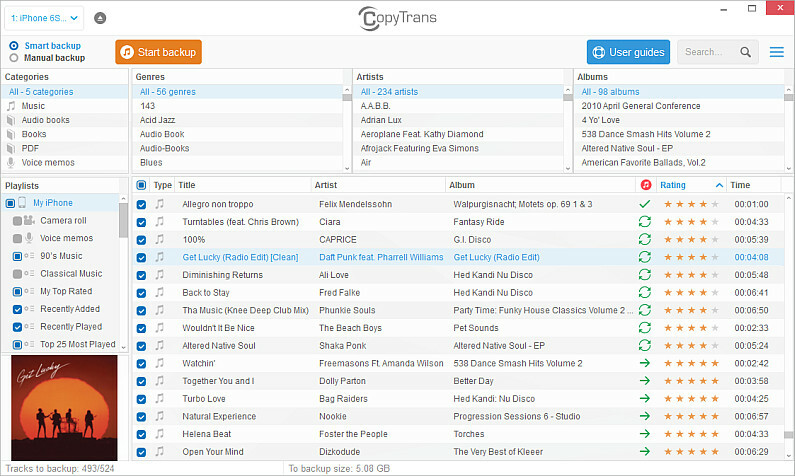 Download songs from 3000+ websites, like Youtube, Soptify and Vimeo. Transfer music between any Apple devices and iTunes. Clean up dead and broken tracks on iTunes library, fix mislabeled songs and remove duplicate songs. Create car playlists from iMusic library to USB driver that you use to play music on your car. WindSolutions CopyTrans series could be nice transfer tool to backup media files, contacts, messages and other data from iPhone to computer and iTunes. 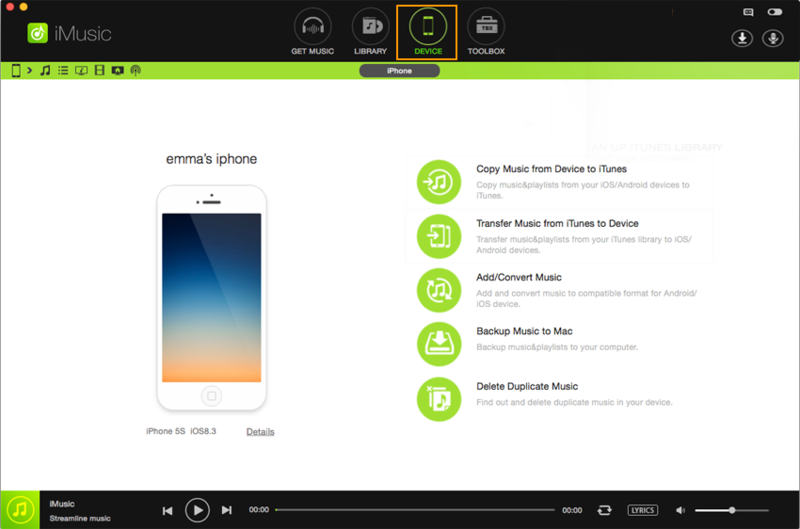 And one of its product CopyTrans Manager is free for you to add songs to your iPhone. Saver favorite songs tracks from iPhone to folder, iTunes on computer, or to external drive. 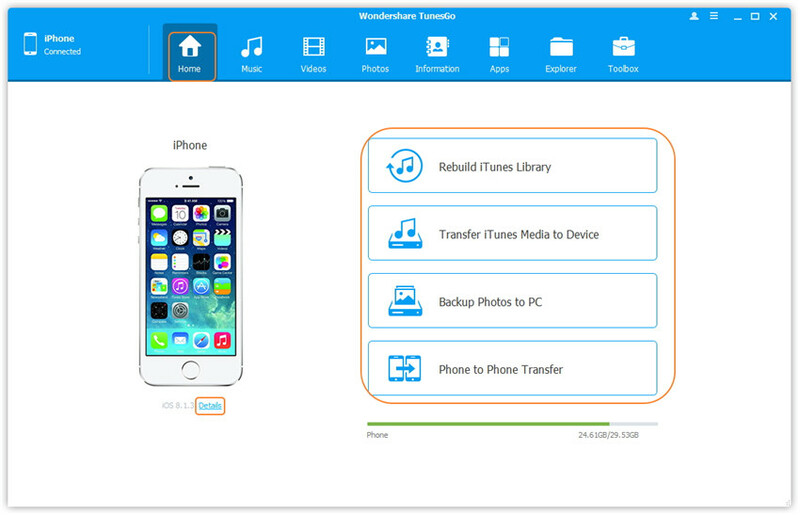 MobileTrans is another iPhone transfer tool developed by WonderShare. It is mainly used for backing up iPhone data and migrating data from old phone to new phone. 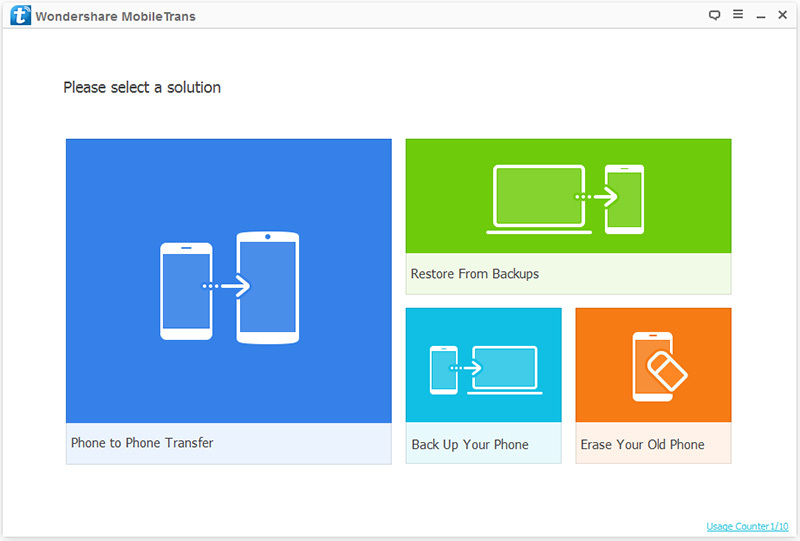 Transfer files from iPhone to computer to create an iPhone backup that you can retrieve data from later. Transfer data, including contacts, messages, calendar, photos and songs, from mobile device to your iPhone, iPad or iPod touch. 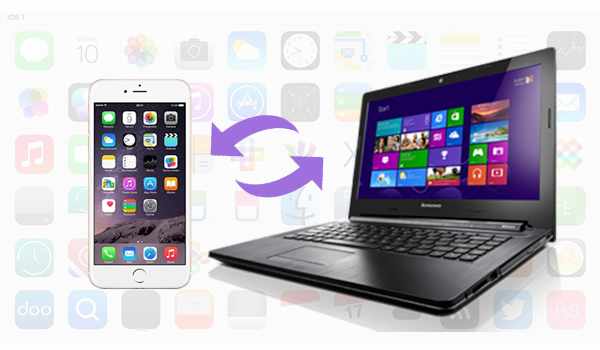 DigiDNA developed its desktop software iMazing to make iPhone transfer easy without using iTunes. As one of best alternatives to iTunes, you can use it on computer to save and backup data on your device, besides importing data to your new iPhone. Transfer data to your new iPhone, and fully support iPhone 7 and iOS 10. 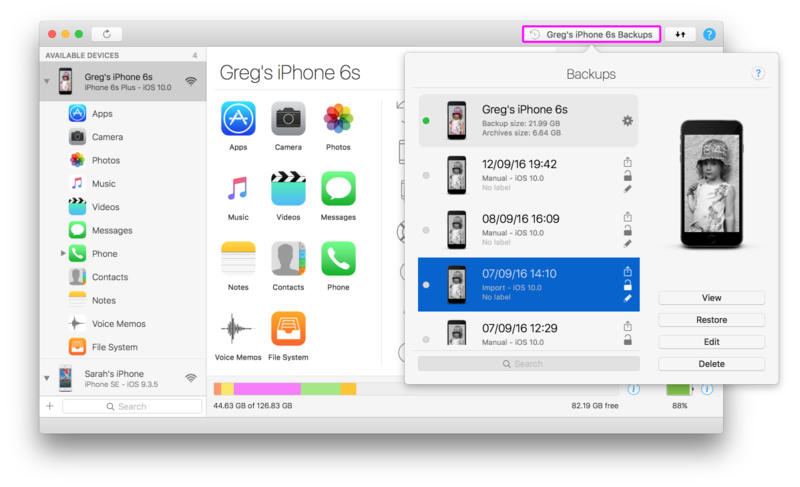 Use your iPhone as some external drive to store files. Export contacts as VCards and CSV files on your computer.